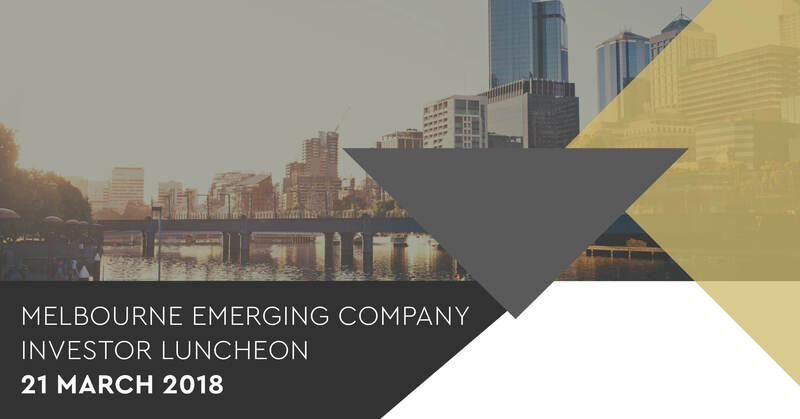 Wholesale Investor’s 2018 investor events kick off in Melbourne on 21st of March with the Emerging Company Investor Luncheon at the RACV City Club. Join us as we unveil the latest emerging companies and exclusive offerings from a range of sectors including Technology, Crypto, Healthcare, Finance and more. This premier investor event will feature live presentations from private, pre-IPO, IPO and listed emerging growth companies and provide you with the opportunity to meet and network directly with the CEO’s leading them. Register now to join over 100 high net worth and professional investors and be amongst the first to discover the latest investment opportunities of 2018.